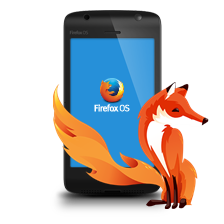 Add-ons for Firefox for Android or Mobile does not offer such diversity as to desktop version, however, and some of them are very useful items. Now, however, the capabilities of mobile devices have increased significantly, so it’s time to turn our gaze towards functionality. And the most effective way to empower the browser is pumping its extensions. Let’s see what worthy extension of the existing mobile version of the browser Firefox.For a long time, the choice of mobile browser, the first place we put the correct display of pages on a small screen, and consumption of system resources. This, in general, is not surprising, because until recently the majority of smartphones could hardly ensure the normal operation of Web browsers. This extension allows you to block advertising is the most popular addition to the browser. Mobile version of their work is not very different from the usual and copes with almost all types of advertising. However, it makes quite a significant memory requirements of your device. Sometimes a little thing can perform important functions. This extension only adds a button to return to the main menu, the browser that allows you to not only minimize the program, and immediately get out of it. In previous versions of Firefox, this option was the default. Another useful extension for mobile surfing. It allows you to scale the page, even if such a possibility on the site is disabled. If you need to use a proxy server for mobile surfing, you may encounter some problems, as the Firefox browser simply no appropriate settings. 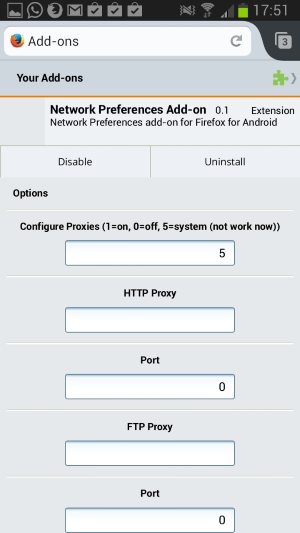 Help out in this situation, the expansion of Network Preferences, the interface is added to set the proxy. It is a simple extension that will help you find information quickly in the open at this time online. After clicking on the extension, the browser will display the page Google c search results on the site. On the small screen of the phone it is sometimes quite difficult to get on small links, especially when they are presented with figures move to the next page of the forum or blog. This extension recognizes those links and displays larger text. A lot of web browsers have a feature full-screen display, which allows more efficient use of the small screen of a mobile device. By expanding Full Screen mobile, such a possibility appears on Firefox. To exit full-screen mode, just do a long tap anywhere on the page. 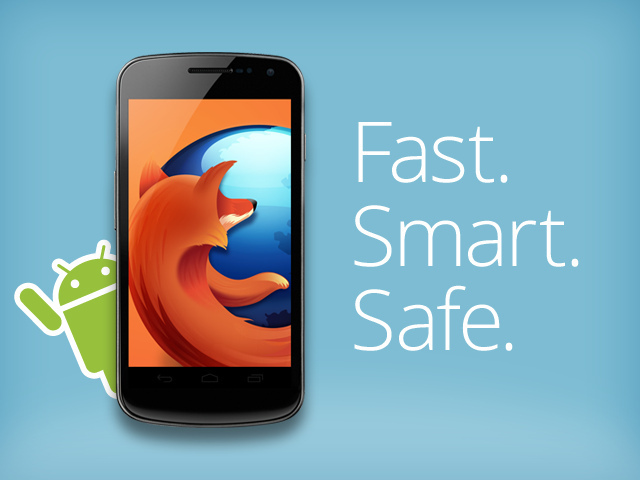 And what extension you use a mobile version of Firefox?